Have you ever wondered where the water in your tap comes from and the future of our supply in Central Indiana? Do you think about how many times and ways you use water in a day? How about who controls the water and how our quality compares to state standards? 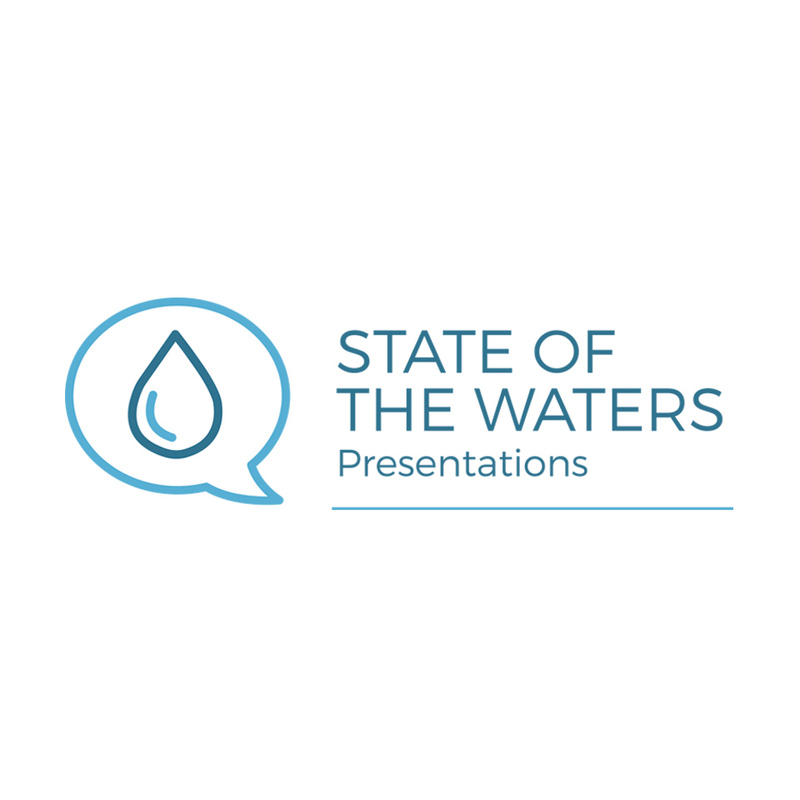 State of the Waters is a presentation sharing some fun facts (and not so fun facts) about regional water resources in our area. The program discusses current conditions, threats, and the inspiring ways partner organizations and citizens are working to protect water quality. There’s a role for everyone – join us for this important discussion of one of our most valuable assets to businesses, recreation, and public health. The State of the Waters presentation covers some Science 101 with a look at the water cycle and how it provides for our needs. We take a closer look at how the management of our landscape as a whole has impacted our water resources and the many sectors of modern life that depend on these resources. You will learn about how we’ve changed where rain water goes, what happens to it once it falls, and how it comes back around to our homes. We look at wells, industrial needs, lawn irrigation, and even impacts to wildlife. Finally, we discuss a range of strategies and efforts aimed at protecting and improving both our water quality and supply. The Alliance provides State of the Waters presentations largely on-demand. We can meet groups at their regular meeting time, or we can join them as a lunch-and-learn topical speaker. If interested, email us at info@thewhiteriveralliance.org or call us at 317-672-7577. We can adjust the program to fit your needs, but we recommend at least 30 minutes for the presentation itself. The presentation and a follow-up question-and-answer period can easily last an hour. No, the Alliance covers the cost with grant and other sources of funding. What if we don't have a good place to host? No problem, we can make arrangements to give the presentation at our office located in Historic Fountain Square, Indianapolis. We can accommodate up to 25 people. We have also done specialized events at breweries, restaurants, schools, or community centers. However, the details of these arrangements need to be organized by you (the hosting organization).